The Government of Canada launched the Vanier Canada Graduate Scholarships (Vanier CGS) program in 2008 to strengthen Canada’s ability to attract and retain world-class doctoral students and establish Canada as a global centre of excellence in research and higher learning. Scholarships are available for pursuing PhD level at Canadian universities. Scholarships are provided to study any one of the courses offered by the Canadian universities. Each Vanier Canada Graduate Scholarship is valued at $50,000 per year. 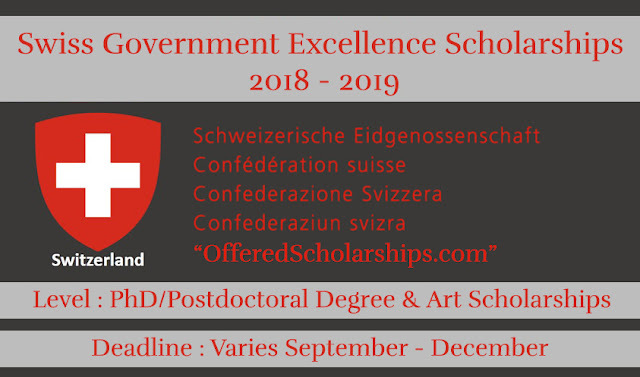 · Must not hold, or have held, a doctoral-level scholarship or fellowship from CIHR, NSERC or SSHRC to undertake or complete a doctoral degree. 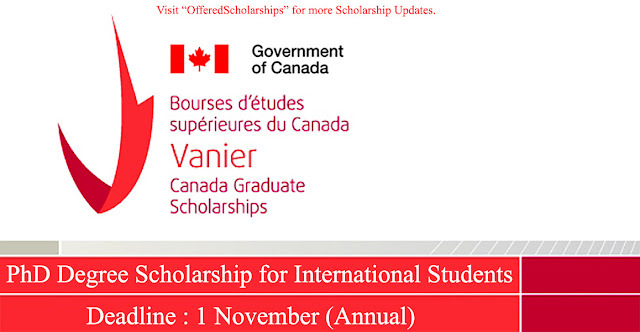 Canadian and international students can apply for these Vanier Canada Graduate Scholarships.